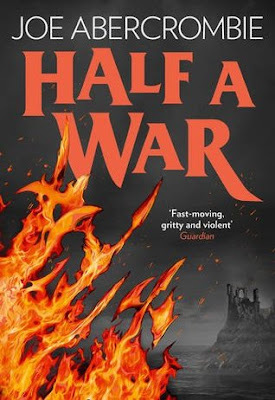 Half a War was a good book. Joe did an amazing job and his writing skills are amazing. The book was a great read and the work was remarkable. Thanks for the review.